Hi! My name is Georgia, and I am a 18-year-old blogger. 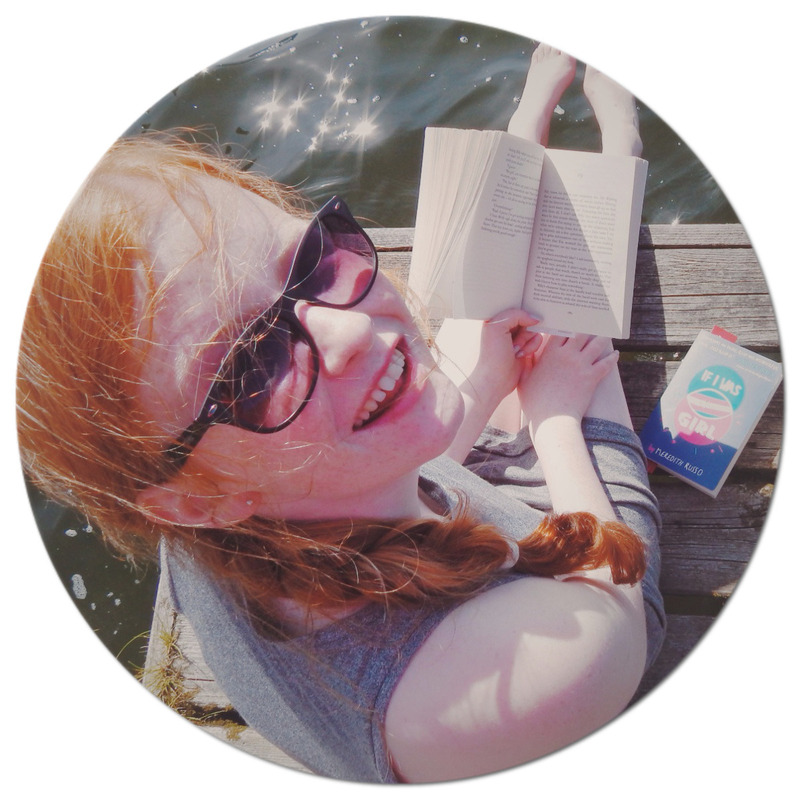 I have loved reading and writing since I first picked up a book and a pen, so when I was 13, I decided to create my own book blog, TeenBookHoots. I wanted my blog to be a little corner of the internet where I could talk about and review the latest young adult fiction, and if only one person read a book on my recommendation, then I would be happy. I also started to write lifestyle posts alongside my reviews, ranging from revision tips, embracing your differences or reducing stress. In 2018, I changed the name of my blog to 'Georgia's Life', to reflect my growth through adolescence into adulthood, allowing myself to broaden my content to student, lifestyle and travel posts, as well as book related content. Blogging is one of the best things I have ever done and I am so thankful for the opportunities it has given me. I hope to keep developing my blog to make it the best it can be. Hi! I got your URL from TheFuture8, where I also entered. I think yours is the best blog, with me being second! I love love love your blog! In particular, your review on the potion diaries is amazing! Your reviews have made me want to add a lot more books to my reading stack that is already too big for it's own good lol.